Close Contact equestrian eyeware by SSG. 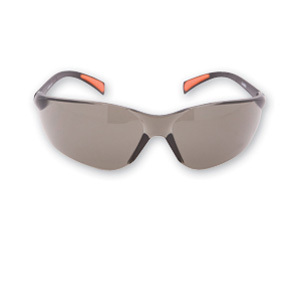 Provides 100% UV protection. Protect your eyes from twigs and branches. One size. SMOKE: (Out of Stock) Choose if you will be riding in bright sun areas for your ride. CLEAR: Choose if you do not need protection from bright light. YELLOW: Choose if you will be riding through frequent changes of bright sun to darker woods/shade.